Tough times can cause us to question God: Why am I experiencing this? How did I end up on this road? Will I ever be delivered from this situation? The Book of Exodus demonstrates that God doesn't always take us the shortest way to our destination. He's the only One who can see the proper route and best understand the reasons why another path might teach a useful lesson or fortify us for future difficulties. 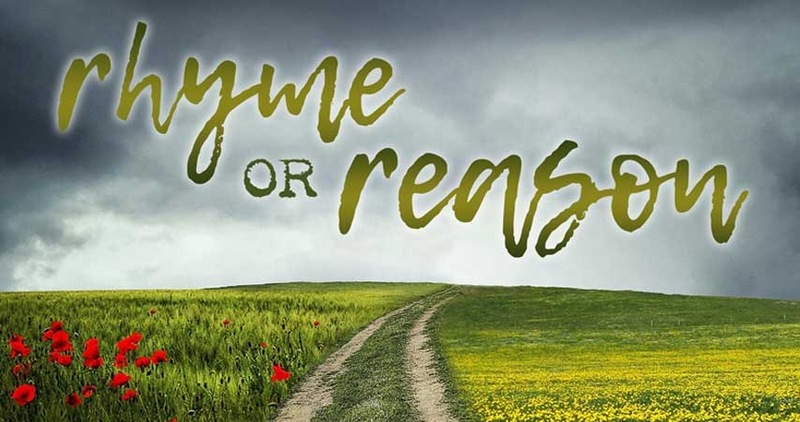 Join Horizon for Rhyme or Reason, an Exploring series that begins on May 5th.